Disclosure: this post was sponsored by Vicks Humidifiers and Braun Thermometers, meaning I received compensation and/or product in exchange for my honest review. Last year was my first winter back in Canada for a very long time. As you guys know I was living in the Middle East for the past eight years and getting back to the Canadian winter was a bit of a challenge. With the extreme cold weather and the heat on full blast waking up from a night of sleep was a nightmare, my nose completely congested from the dryness of the heat, my skin so dry and itchy and my throat sore and so dry. So, I went out and bought out myself a Vicks FilterFree Cool Mist Humidifier. Besides the fact that the price point ($59.99) was terrific, I also bought it because it was Vicks. How many of you remember your parents rubbing it on your chest when you were kids? So I thought, why not? From that night as soon as the heat comes on in my house, the Vicks Humidifier comes out. I’m also a light sleeper, so it was vital for me that it WASN’T too loud, well that also passed the test. The tank holds enough water, so we can run the unit at full blast for over 15 hours before a refill, which is great because I tend to fall asleep on the couch. Before I wind down for the night, I fill it so when I crawl into bed at like 4 am it’s on and stays on till well after I wake up. 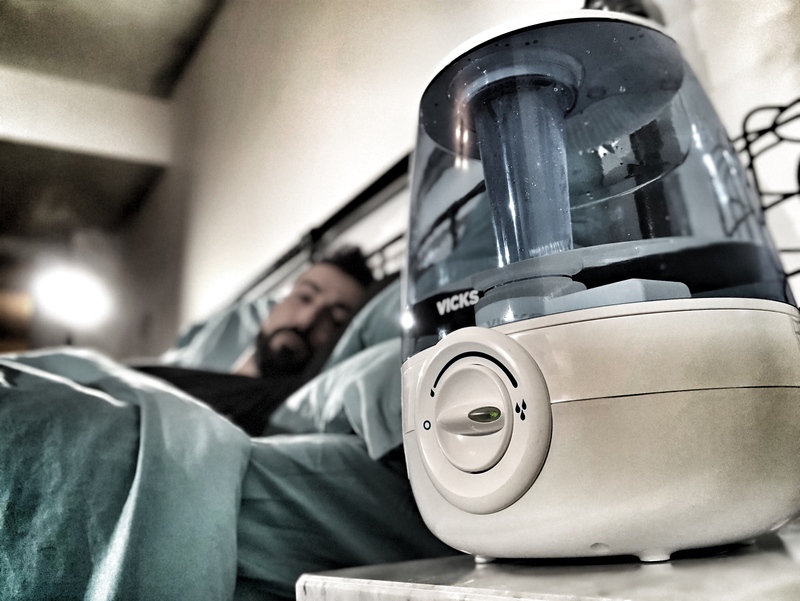 I honestly wish the weather was better in Canada, but hey, we got a lot of things in this great nation, so at least with the Vicks Humidifier, I wake up with no more breathing discomfort in the mornings. So, when building the nursery for the twins, my dad and I thought it best to add 2 air vents in the room. (I don’t want the girls to be cold.) Knowing the dryness of Canadian winters, I for sure wanted to get a humidifier for the nursery. Since I started using the, Vicks® FilterFree Cool Mist Humidifier, for myself I knew for sure I would use a Vicks product for my girls too. I then came across Vicks® Warm Steam Vapourizer. What attracted me to this was the warm steam, and plus you can add 2 scent pads. The Warm Mist humidifiers work with liquid inhalants like Vicks VapoSteam® to provide cough relief. Vicks VapoPads® ($18.99 for a 10 pack) provide up to 8 hours of soothing vapours and are available in menthol and rosemary and lavender scents. Lavender is a scent I am going to use for their bedtime routine. Since I already added the essential oil to their lotion, I thought this was perfect. 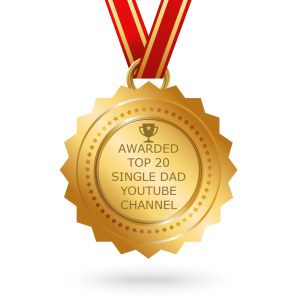 Not only am I going to use it in the nursery, but I plan to take it to Kenya, as I will be there for about a month after the twins’ birth. It’s light and effortless to use, and it shuts off automatically, so I don’t have to worry about leaving it on. I don’t know what my girls will need when they are born but there are a few products that I trust, and Vicks Humidifiers are one of them. 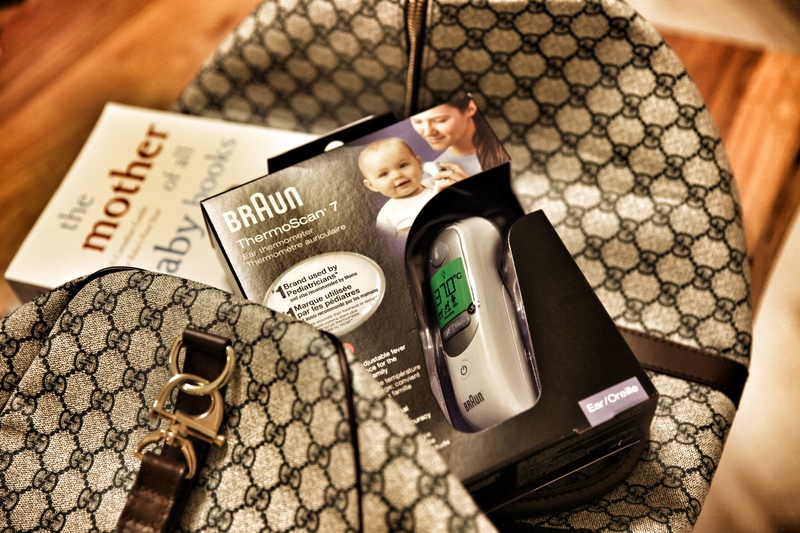 Another product that I will be bringing to Kenya is the Braun ThermoScan®7 thermometer. This thermometer costs $89.99 and is considered to be the benchmark for accuracy. It provides accurate and precise results thanks to the patented pre-warmed tip. This is important because other thermometers can cool the area making your reading inaccurate but the tip on the ThermoScan® is warmed before use to ensure professional accuracy, and it also has disposable probe covers for more accurate and hygienic temperature monitoring, a definite plus! It also has an Age Precision® colour-coded display so at 3 am when your half asleep you don’t need to grab your glasses! Braun is also the #1 brand used by pediatricians, so you can’t go wrong. A thermometer was on the list of items to bring to Kenya, so when Braun sent me the ThermScan®7, it was one more Item checked off my list. I leave in two days, and I’m not going to lie I am scared. But I also know that God only gives you what you can handle. My bags are packed, I’m ready to go, and the nursery is prepared, so, now all I need is my girls. Thank you!! Wanna be as prepared as possible!! Both excellent products that you will certainly be able to lean on in the coming months! 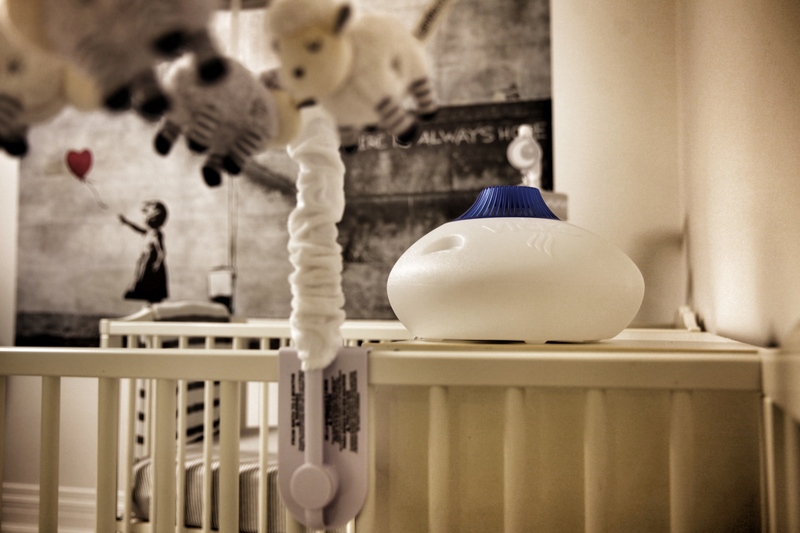 I LOVE the vicks humidifier and Braun thermometer! Both a must in our home! So glad you got them. 2 days!!!!! So pumped for you! This sounds amazing! Definitely something I need to invest in!! Thanks for sharing!! This sounds amazing! Definitely something I could use. Thanks for sharing!! Sure thing. I’m loving them! 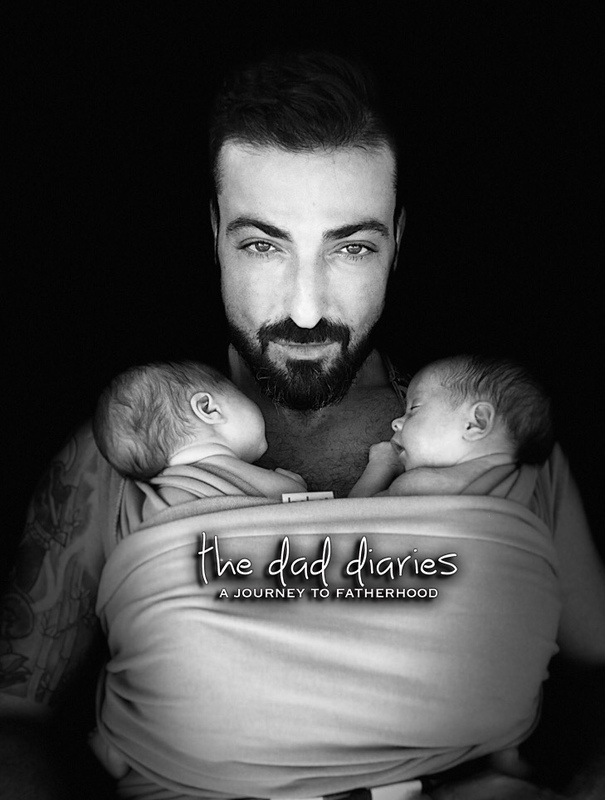 What amazing things never had these when I had my kids. Love the Braun Thermometers. Wonderful work! That is the type of information that is supposed to be shared across the internet. Thanks for sharing such a nice opinion, writing is good.